Aviation gifts for every occasion. 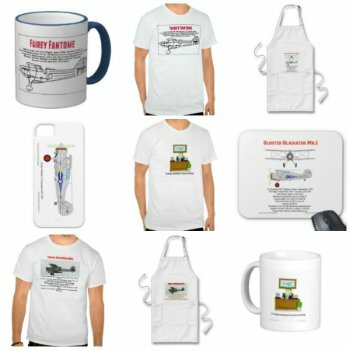 Give your airplane fanatic friends and relatives the present they will really appreciate! Can be customized to make it truly unique. This is the place to find those perfect gifts for that special friend! 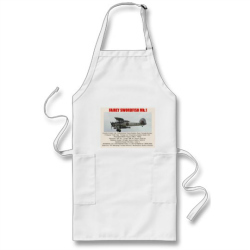 Many of the aviation memorabilia are original art and range from coffee mugs to aprons to t-shirts and more. Some items are fun and others are more factual (although can still be fun!) Please note that they can all be customized by you to make a truly unique gift! 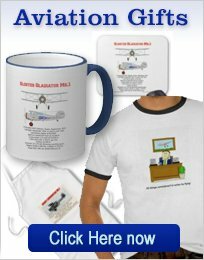 Here are a large selection of aviation printed mugs that will remind him or her of your gift, every time they take a drink. 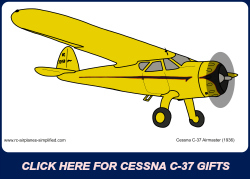 Some show cartoons and others show airplanes that may be of special interest. Maybe your friend (or yourself!) 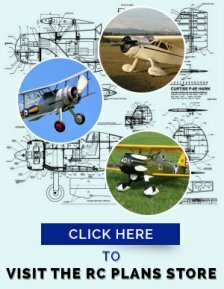 are building or flying a scale model aircraft and a mug showing the latest project would be great to sip your favorite brew, in the workshop. These shirts are casual and loose fitting and will quickly become your favorite. Made from 100% cotton, it wears well on anyone. The bottom and sleeve hems are double stitched for extra wear resistance. 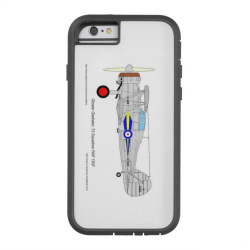 Note that all the designs can be customized to make this aviation gift one of a kind! 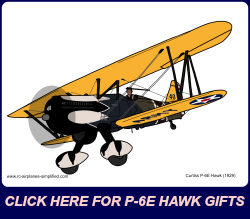 Various aircraft as well as fun sayings and cartoons are available. To see full details, click here. To protect and also impress with aviation designs! "Barely There"-The lightest and least expensive. "Tough Extreme"- Military grade protection with rugged style. "Tough"- Hard plastic exterior and shock absorbing liner. 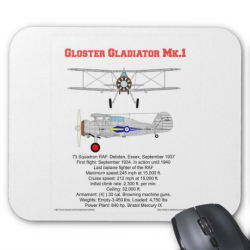 Brighten up that dowdy mouse pad with a colorful aviation theme and protect your mouse from scratches and debris! •9.25" x 7.75" – Perfect for any desk or work space. This can be one of the great airplane gifts! Use it for gardening, painting, BBQ'ing, or in the workshop or kitchen. Click here or the image to visit the page of Fantome gifts. Over 60 different items are shown! 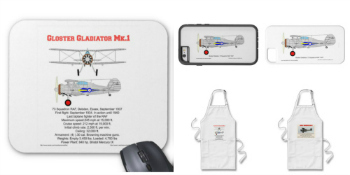 On this page you can find mouse pads, phone covers and aprons. As usual all can be easily customized to create a truly unique item! 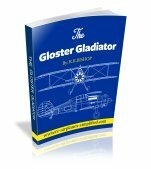 Visit this page to see many items featuring the Gladiator. All use original artwork to make truly unique gifts! 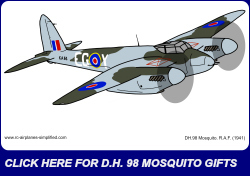 This page features original Mosquito artwork on a wide range of items. Click here to visit the page. 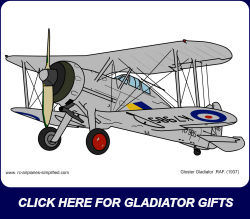 Here you will find a range of gifts depicting this high wing beauty of the Golden Age of Aviation. Click here for more information. Many of us old airplane buffs will remember this airplane from our childhood, especially in the "Snow Owl" color scheme. Click here to visit the page with many items featuring this favorite. If your search through these aviation gifts does not reveal your ideal choice, then please Contact Us. We would be delighted to hear your ideas and welcome any and all suggestions! It is a big problem trying to predict what items will have demand. So don't be shy and thank you in advance for taking the time!